MINISTERIAL COVER. 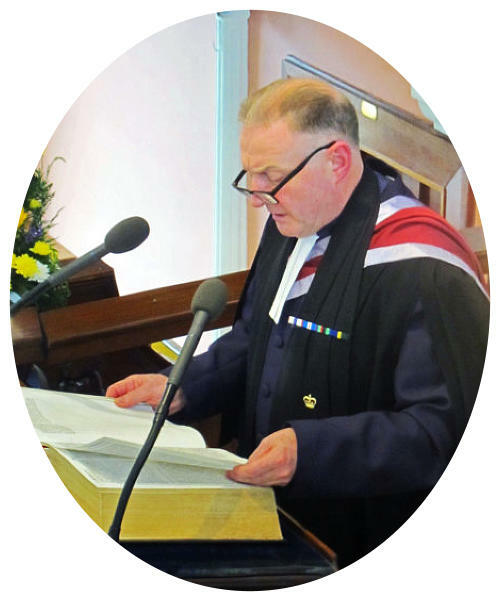 Ministerial Cover: Anyone requiring the services of a minister should contact their District Elder, Revd David Brownlow (028 8774 8643 or 07774 006509) PRESBYTERIAN HERALD Become a subscriber to Presbyterian Herald- £15 per year for 10 Speak to Herald agent, Jim Donaghy, he may give you a free sample Herald to read. 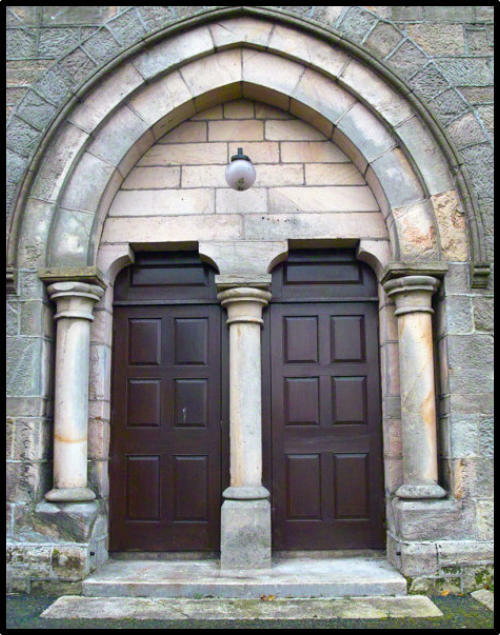 “Let’s Pray” The new weekly leaﬂet, entitled "Let’s Pray" is available in print from our two vestibule tables. Also available to download in various formats from PCI website: www.presbyterianireland.org/letspray or subscribe to receive it weekly, via email. PRAYER FOCUS The Vacancy.The elders met recently to consider the names of those who are interested in exploring the vacancy further. Please pray for those individuals who are considering the possibility of coming to minister in First Cookstown and the local community. Also remember the elders and Revd Brownlow, as they work towards the point where the congregation is in a position to issue a call to a suitable candidate. May we all be earnest in our prayers in seeking God's will at this time. Fireside Quiz The Scout Supporters Group have made ﬁreside quiz sheets, which are available at the entrances to the church. Subscripon £1 each. Closing date 10 June 2019. ASDA Green Token Scheme From Monday 1 April for 3 months, 1st Cookstown Scout Group is one of the nominated charies in ASDA's green token scheme. When you shop in ASDA, please be sure to ask for green tokens at the check-out and deposit them in the appropriate receptacle as you leave the supermarket. Building development well documented by Gordon. Thank you for visiting our site. Some of you may not have been to Cookstown before, so let me welcome you to our town and particularly to our congregation. Details of the denominational family, throughout Ireland, to which we belong can be found at www.presbyterianireland.org (link above). Loy Hill, in the centre of Cookstown, has been the site of our place of corporate worship for many years as you will see in our history. People come and go here all week to attend the various church organisations and on a Sunday to our services of worship. We must never think, however, that church is about "going to church" or even "coming from church" but rather that people are the church. When Jesus Christ formed a group around him, we are told that he "called" them. So the Greek word for church (ekklesia) reminds us the church is a "called people". Our church is not just buildings on Loy Hill, but the church is (in the words of a hymn by Carol Ikeler), wherever God's people are praising, are walking in His way, helping,caring for neighbours in sickness and need, and sharing the words of the Bible in gift and in deed! That is who we are by the grace of God. Our forefathers could never have dreamt that one day we would be sharing with you in such a way as through this web site. Let us know that you have visited us and we look forward to welcoming you in real space soon to Cookstown. A Kirk Session of 15 Elders. 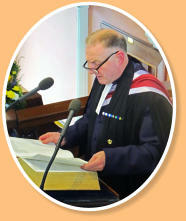 A Pastoral Assistant Minister,The Very Rev Dr Andrew R. Rodgers. Sunday Services are at 11.30am and 7.00pm (During the months of July and August the times are 11.00am and 7.00pm with Junior and Senior Sunday School and Bible Class from 10.15am-11.00am There is also a full programme for adults and children during the week,details of which can be obtained from our calendar.